The main goal of email marketing is to trigger an action from the recipient. As such, one of the most, if not the most, important element of your email is your Call to Action button. 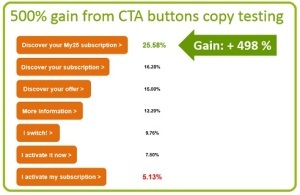 Make sure you follow these 8 simple tips to insure your CTA’s get that mouse click. Keep your CTA’s to a minimum. Ideally, with good customer data and a good segmentation, you should have only one CTA in your email, which should be focused on what you would like your audience to do. The more focused your message and your Call to Action, the higher you conversion will be. 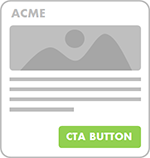 Make sure your CTA buttons stand out from all the clutter in your email. 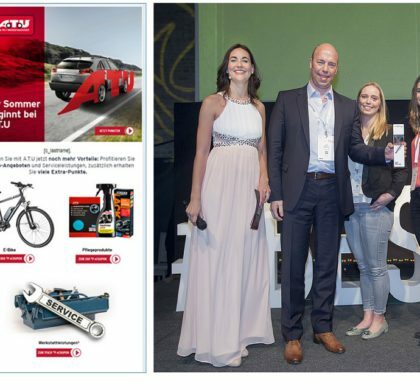 You often see CTA’s embedded into an image. That’s fine, but only if the image is not busy and the button stands out. Ideally you should have your button separate from your image. For even better visibility, make your CTA buttons are BIG, but not so big as to overwhelm your email design. Readers are lazy to scroll down, if possible try to keep your CTA button above the fold. 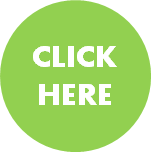 Be very descriptive and tell your audience what will happen when they click on your button. While you often hear that action oriented text is the way to go, at 8Seconds we found that on several occasions, depending on the subject matter of the email or target audience, a simple “More information” or “Click here” can steal the show. Also, try adding some extra information to your button text. Testing button text is a low hanging fruit. Many marketers are stuck with certain design element like colors that can’t differ from the corporate brand guidelines colors. So the easiest thing to do is to try several CTA button text options. Test different button colors. There isn’t one best button color, it all depends on several factors: the button text color, the other images in your email, the email background color, the mood of your audience at that moment in time, or even the weather! 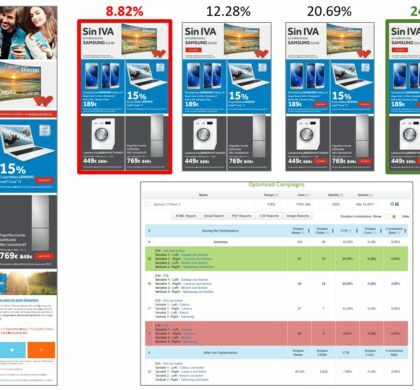 In one recent test, an 8Seconds client discovered that a color different from the palette colors of their brand guidelines performed the best. So test, test, test. Occasionally you can surprise your audience by using shapes they are not used to seeing in your email. Try adding a graphic element in or around your button to make it stand out even more. 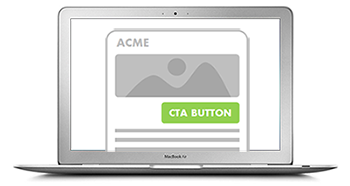 A simple “click here” or “it’s free” softens the CTA by adding a human touch to it. Try animated buttons. For one 8Seconds client animations worked systematically. 8Seconds allows you to create different button styles (size, shape, color) and text right from within the 8Seconds Optimizer solution. So it only takes you only minutes to create dozens of different buttons for testing in your email. In one client case, just testing different buttons in their email increased their CTR by 500%!